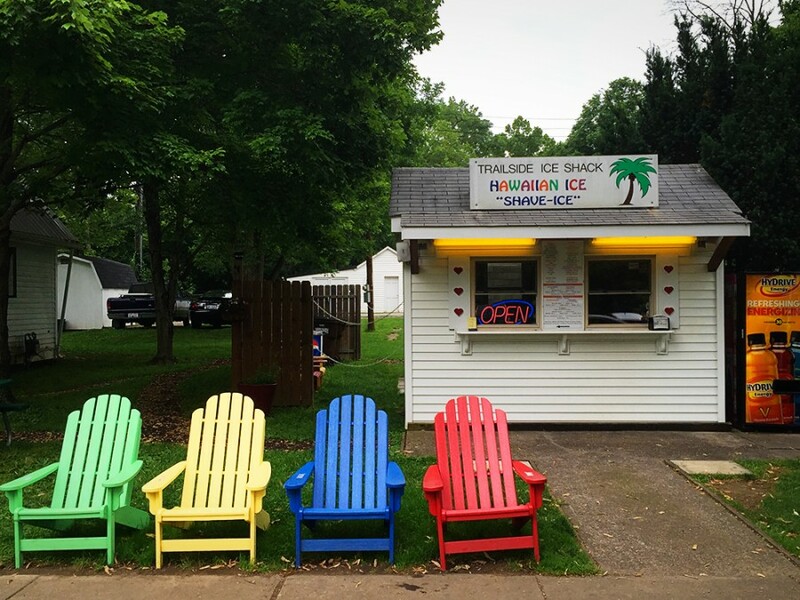 This classic Loveland Bike Trail snack bar serves up sweet relief. There is no finer thing than ice cream after some warm-weather exercise. 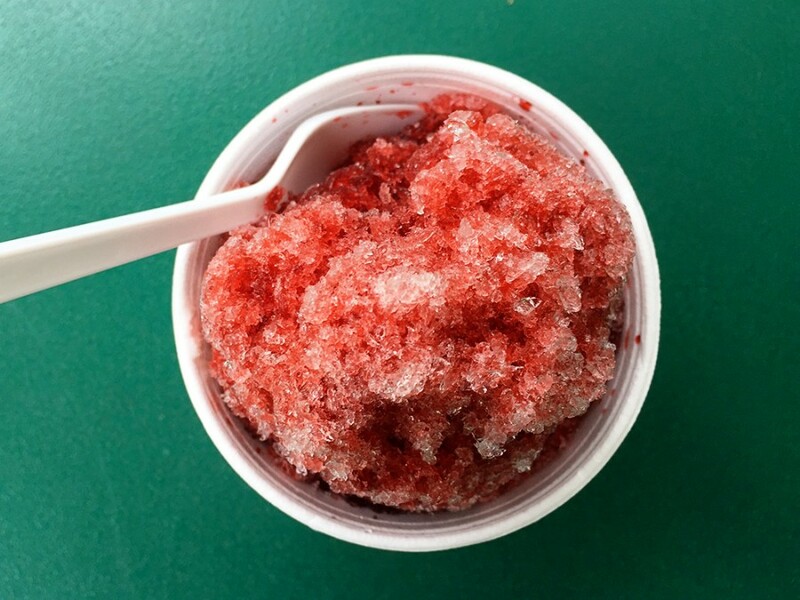 Which is why the Trailside Ice Shack—located at the entrance of the scenic Loveland Bike Trail—serves up soft serve, sodas, and “Hawaiian Ice” shaved ice (plus snacks, candy, and other non-nutritive sustenance). If you’re not sure what to order, we suggest the Tornado. It’s the happy marriage of ice cream sundae and snow cone and it’s amazing. This little number features cherry syrup shaved ice over real vanilla ice cream. It’s fruity, creamy, and cold—otherwise known as everything you ever wanted in a summer snack.